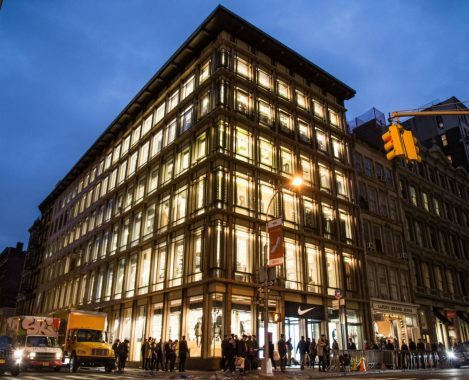 Nike SoHo needed a temporary work permit for installation of video equipment and a truss structure. Direct Access Expediting was hired to complete the DOB applications and submit to NYC Manhattan DOB for approval. We worked directly with the contractor to update their insurance with the DOB as well as coordinate with owner’s and managers for signatures and approval.